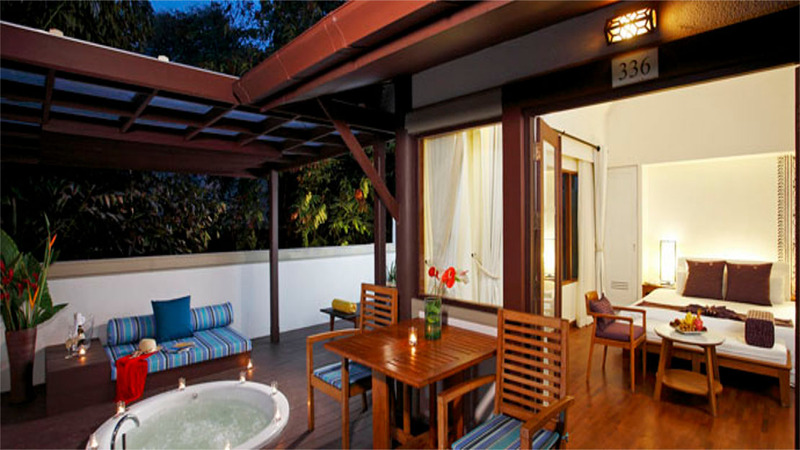 Experience the magic of Thailand with one of the most popular hotels in Koh Samui, the Centara Villas Samui. 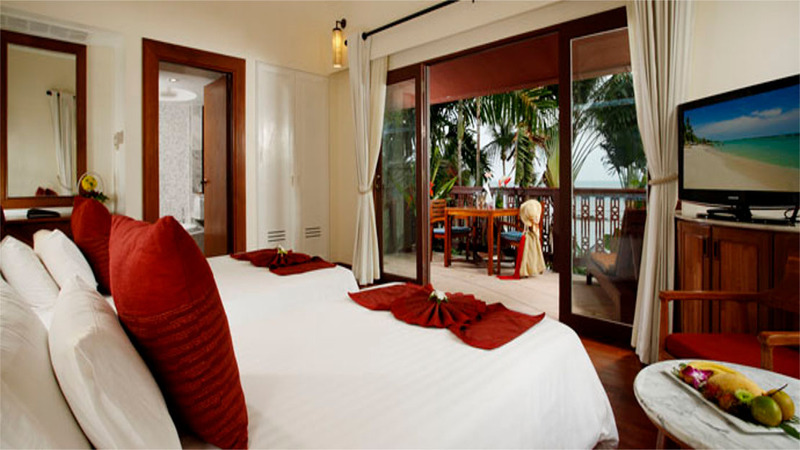 This heavenly Koh Samui resort is located on the shoreline of the Gulf of Thailand, with many rooms boasting views of turquoise waters and white sands. 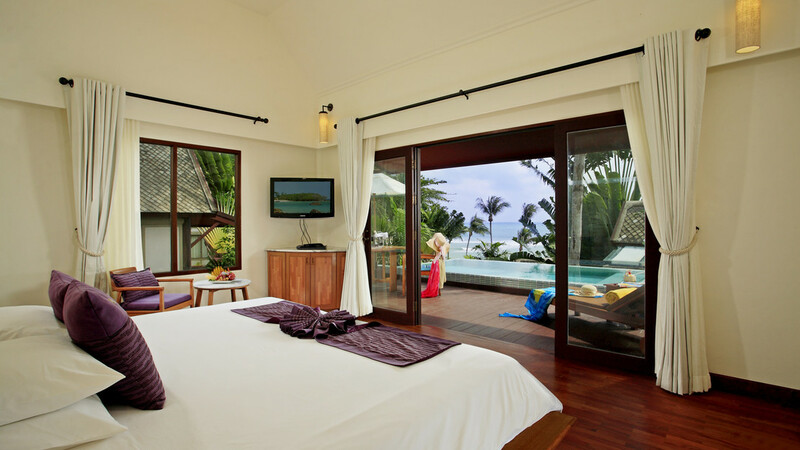 The hotel is perfect for all types of holidaymakers – families, solo travellers and couples will love the tropical hideaway with its plush villas and extensive facilities. 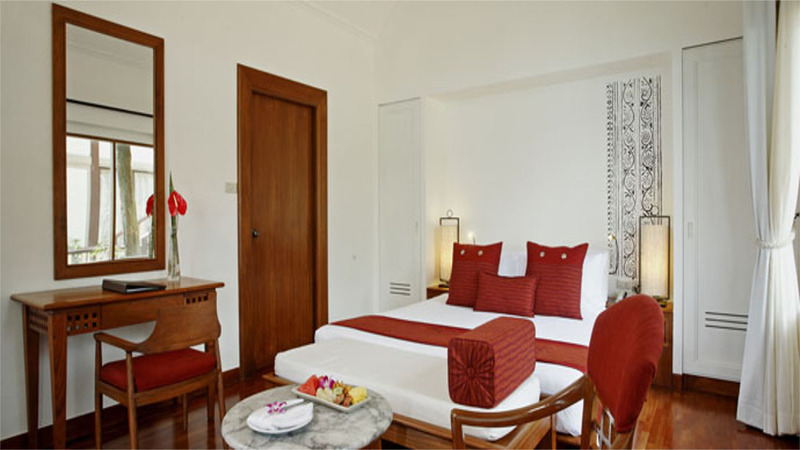 Lush gardens surround the 100 villas in the hotel’s grounds, which allow guests to enjoy privacy, peace and comfort – with the top class service that has made the hotel so loved. Enjoy spa treatments, a dip in the pool, a workout in the on-site gym and a choice of places to eat and drink, including the Coral Bar and BBQ, Reef Café and Papillion Lounge. The hotel is right next to Natien Beach. 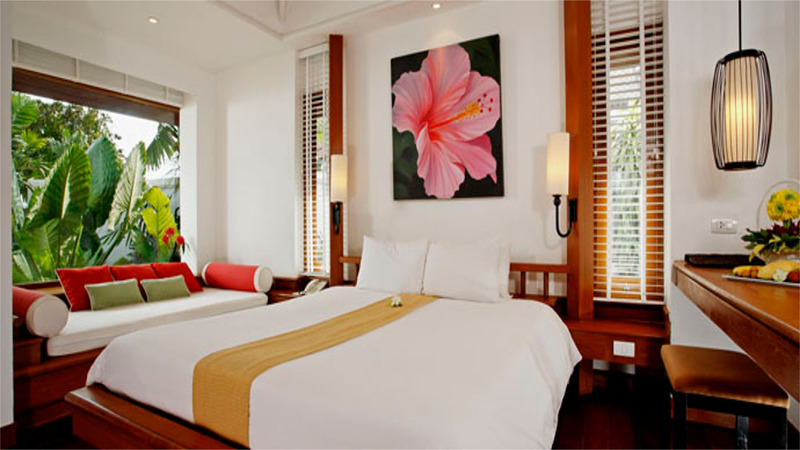 The hotel is close to a number of restaurants and bars, and the busy Lamai Beach is approximately 15 minutes away. 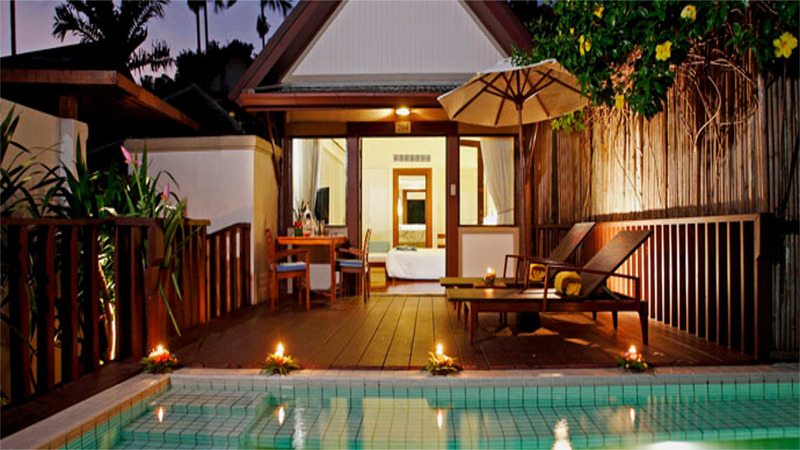 The hotel is around 21km from Samui Airport. If you choose to go all inclusive, the programme generally consists of breakfast (8am to 10.30am), lunch (1pm to 3pm) and dinner (7pm to 9.30pm), all buffet style, served in the main restaurant. During meals soft drinks, beer, water and wine are usually offered. Locally produced alcoholic and non-alcoholic drinks like water, wine, refreshments, soft drinks, beer and spirits are usually served from 11am to 10pm (except during meal times).